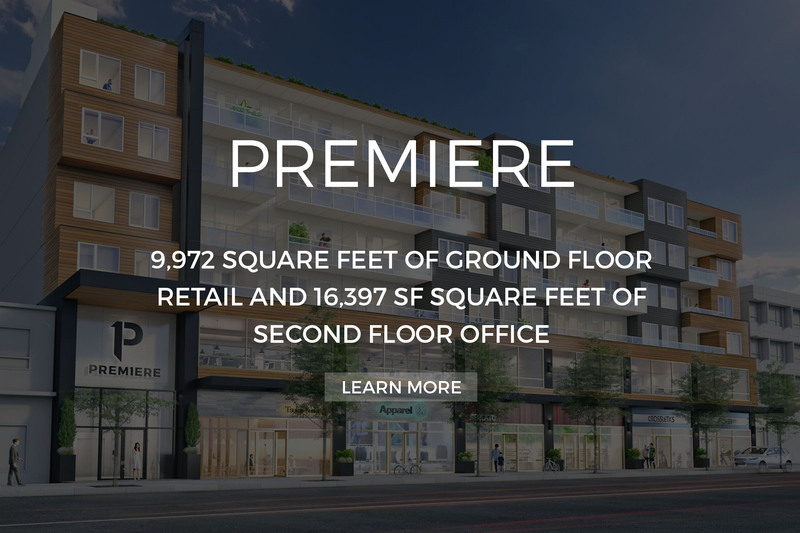 Since 2000 I4 Property Group and affiliates have developed more than two million square feet into commercial, retail and mixed-use projects across Western Canada. 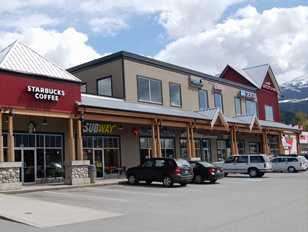 Commercial and retail successes include Calgary’s Newport Village Shopping Centre and Glenmore Commerce Court, Leduc Town Centre, Edmonton’s Empire Building and Garibaldi Village Shopping Centre in Squamish. 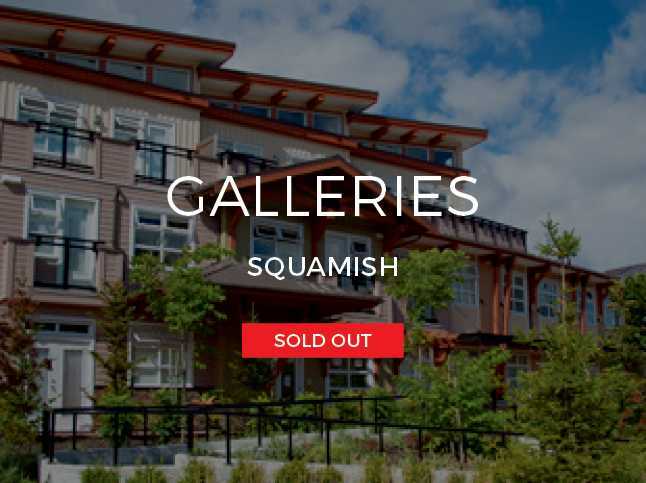 Mixed-use projects include Garibaldi Village in Squamish and 700 Marine Drive in North Vancouver. Following the successful completion of several small residential projects, I4PG launched the Studios Series in 2008. 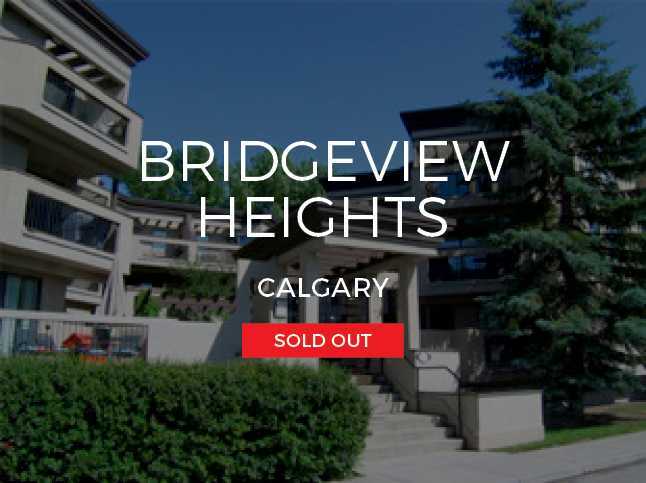 Built for first-time buyers, the Studios era brought contemporary design to urban centres throughout Alberta and British Columbia. 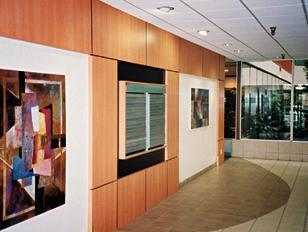 The Studios Series in B.C. 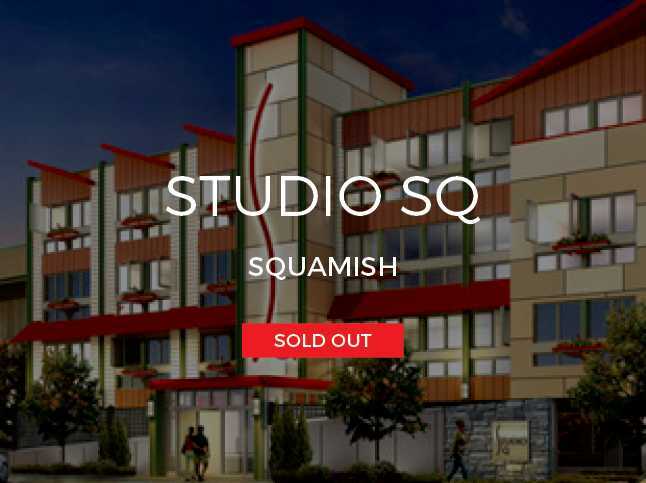 includes Studio NA near Nanaimo’s Waterfront, and Studio SQ in Downtown Squamish. 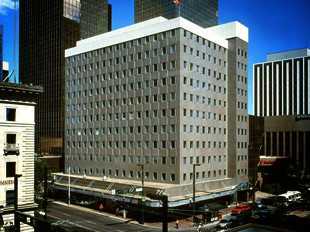 A trio of Studios Buildings followed in Edmonton, Alberta. 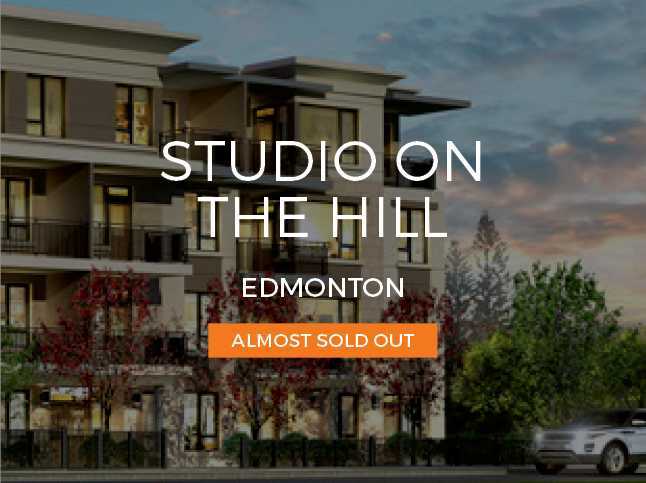 Studio Ed in Oliver, Studio Off Whyte near Whyte Ave, and Studio on the Hill in Strathcona were completed in 2016. 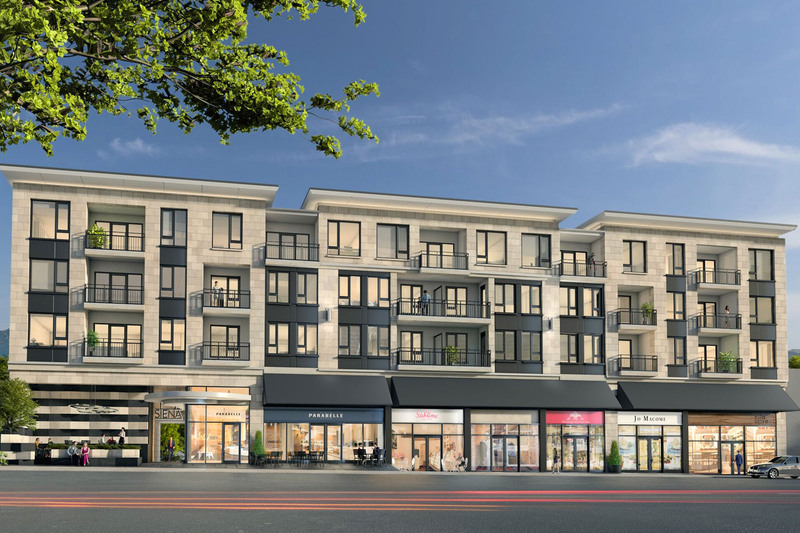 Our commitment to design and function is driven by our client’s needs, values, and our goal to create beautiful modern homes and businesses in some of Canada’s fastest growing urban centres and towns. By partnering with the best architects, designers, and engineers we make decisions and develop projects most sought by our clients. We are constantly seeking new ways to design and build, striving to create distinctive and sustainable living and working spaces. We are deeply committed to our customers with full energy and resources to achieve our vision and deliver on our promises. 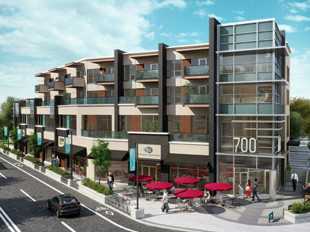 "Real estate development requires creativity, commitment and teamwork. Our architects, designers, consultants and contractors are crucial to achieving a successful real estate development. For as long as I can remember I’ve had a vision - to create distinctive urban living and working spaces, and to inspire others to think big, invest and most of all, own their life." 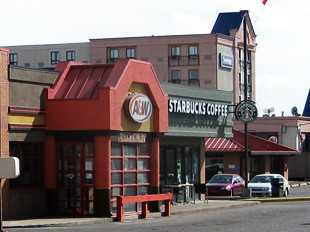 For over 35 years Myron Calof has been developing residential and commercial real estate projects. 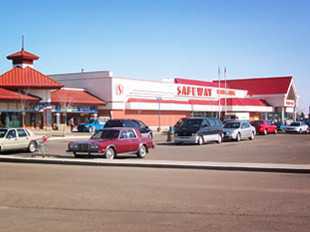 As a senior vice president of two international real estate development organizations he helped develop hotels, entertainment parks, movie theatres, sports complexes, office spaces, residential properties and shopping centres including West Edmonton Mall and Mall of America. In 2000, Myron formed Tigeri Properties Group, the predecessor to I4 Property Group established in 2010. 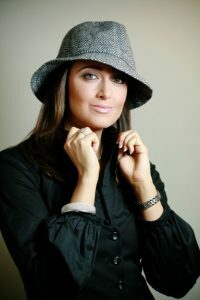 Joelle is Vice-President of I4 Property Group, having joined the company in 2008 to develop the Marketing and Sales program. She oversees all municipal rezoning and approval processes, community engagement, design development, project coordination, marketing, sales, and manages daily business operations. 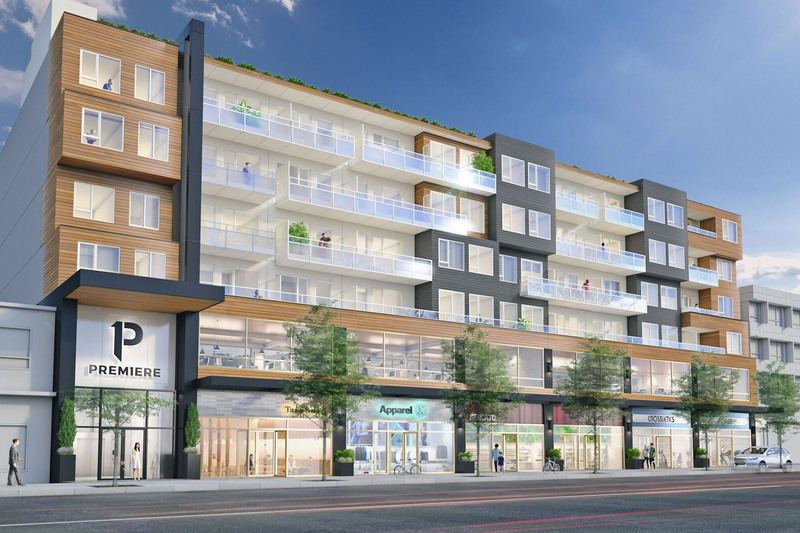 In the past 10 years, Joelle has successfully overseen more than 100 million dollars of retail, mixed-use, and residential development in Alberta and B.C. 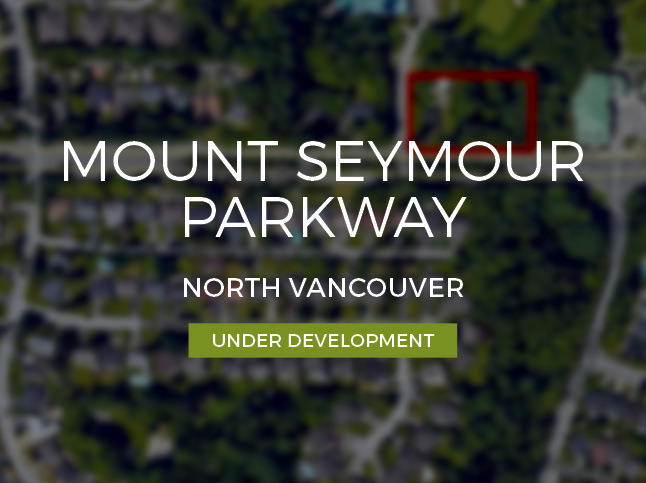 She is currently managing 150 million dollars of upcoming residential and mixed-use developments throughout the Greater Vancouver Area. Buying a new home is one of the most significant emotional and financial decisions anyone will ever make. We understand that, and we are committed to doing all we can to ensure that our buyers are forever confident in their decision to buy from us. 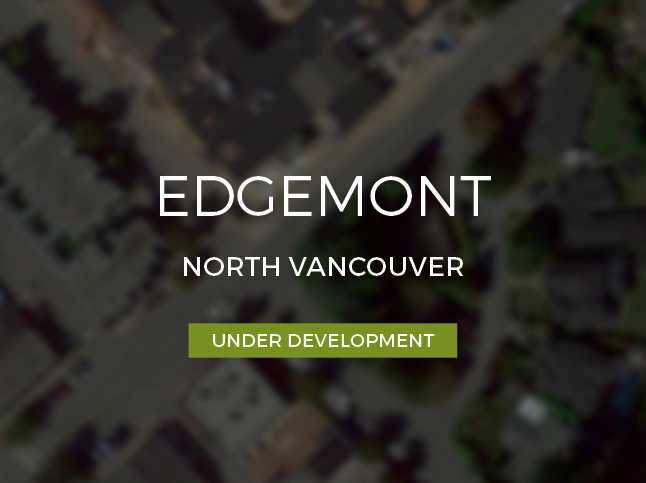 We offer a wide selection of floor plans, finishes and options, trend setting designs, the best construction materials and practices, addresses that offer the convenience, services and stability of established neighbourhoods, help finding the mortgage that best suits each buyer’s needs, and affordable pricing. We know that our buyers place a great deal of trust in us, most of all the trust that we will build them a sound, solid home or investment property that they can enjoy for many, many years to come. Our commitment is to demonstrate that their trust has been well placed. 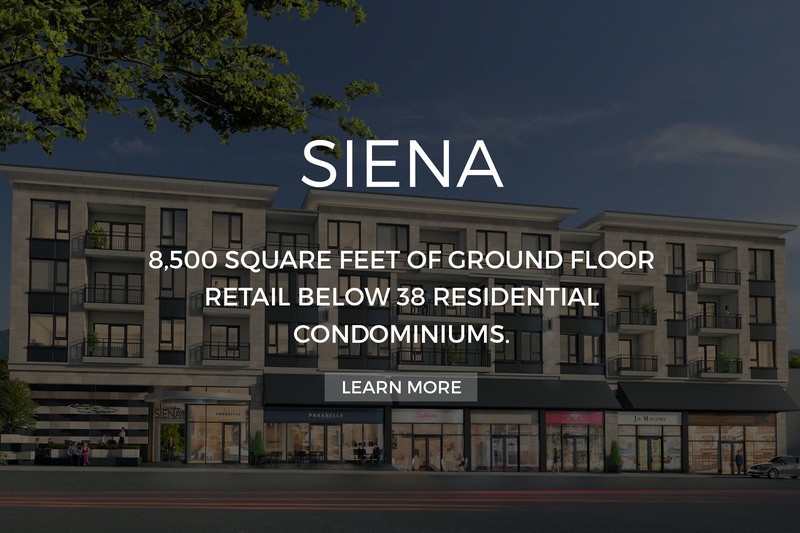 Purchasing or leasing commercial real estate is an important decision, a time consuming process and a big financial commitment, and there are many choices. How can we help? We help by narrowing the choices, to buildings and premises that are well located, designed and constructed, that offer both lease and purchase options as well as generous improvement allowances, that deliver a speedy response to every offer and just as speedy a negotiation process, and that provide the best building management standards. Love it here!! 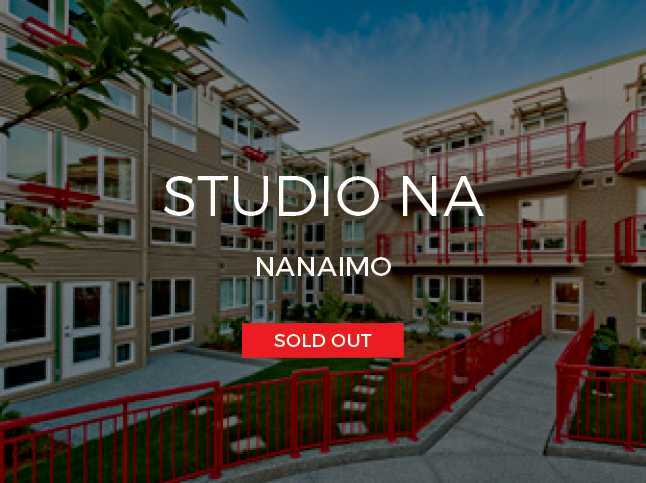 Places that go up for sale at Studio NA sell very quickly. 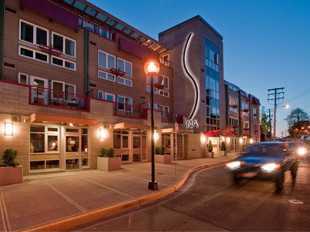 Build another building just like this downtown Nanaimo. We have a waiting list. I purchased one of the SOW units and it is a great investment. I look forward to doing future business again with I4PG. Dealing with everything was really easy and a pleasure to do. My condo (Studio ED): Love it. The overall layout and quality of the materials used are excellent. 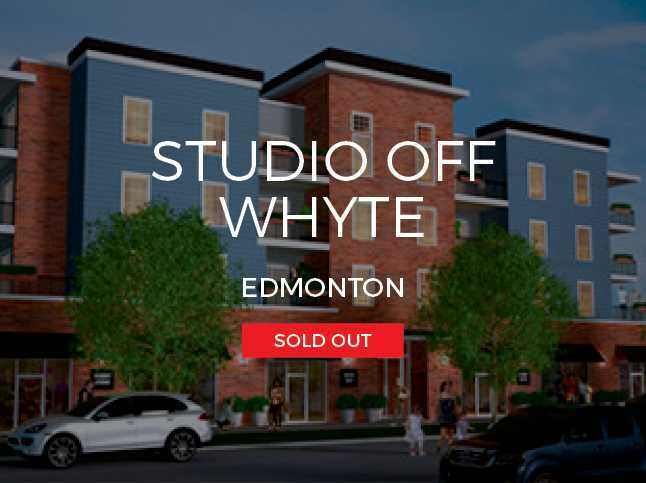 My experience was excellent when purchasing a condo unit at Studio off Whyte. The team was helpful in explaining the purchase process and working with me regarding payment dates and terms. I’ve been living at Studio SQ since 2011 and I’ve enjoyed it from the start. 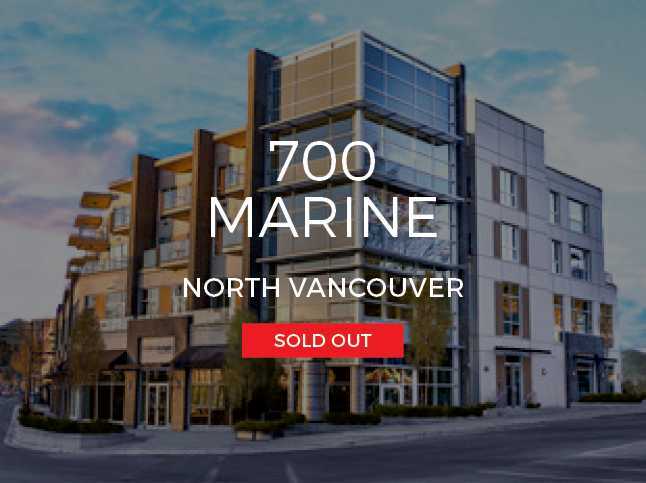 The developer combined great design with affordability in one of the most expensive markets in the country. 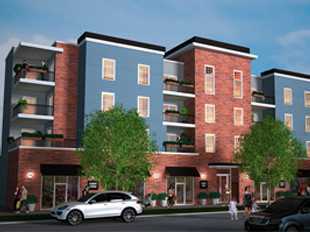 We’ve purchased investment properties in two I4PG projects. From contract to closing their team has been professional and very helpful. 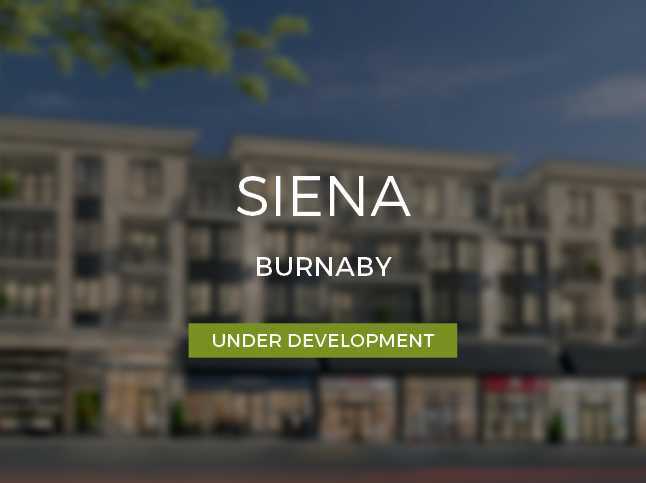 We plan to invest in this developer’s future projects. 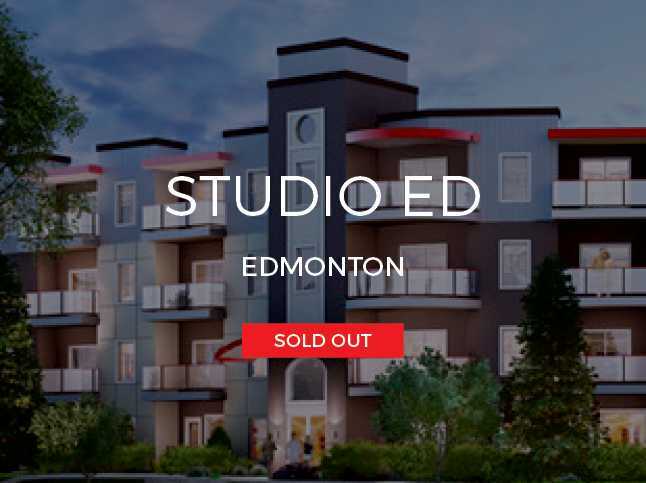 Studio ED is one of the best looking condominium projects built in Edmonton in recent years. The project really stands with its contemporary design both inside and out. I was one of the first buyers in Studio Ed. They have delivered a quality unit at a fair price and I feel that my investment will be well repaid. Their communications and service have been excellent. I was an early presale buyer at Studio off Whyte, and again at Studio on The Hill. 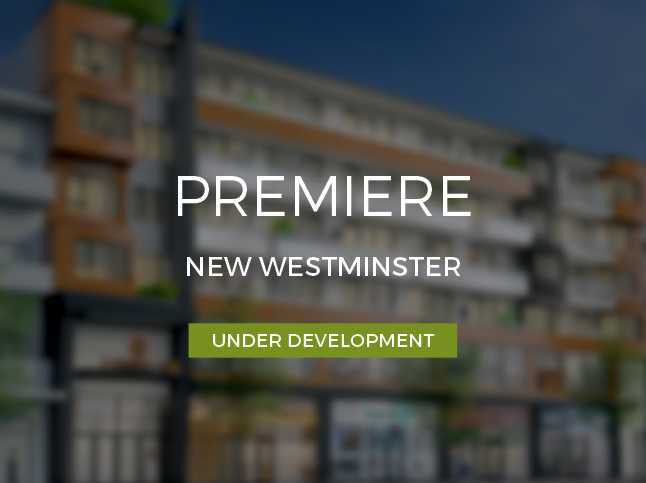 I’ve been impressed by the developer’s designs and the selection of finishes being offered.